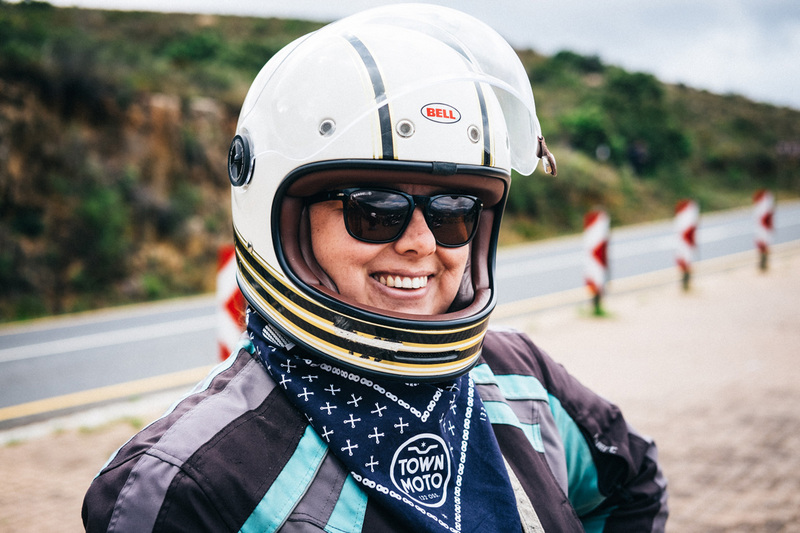 Cape Town’s motorcyclists are evangelists for the Mother City. We can’t help it—not only do we have amazing scenery, food and people, but the riding here is top notch. 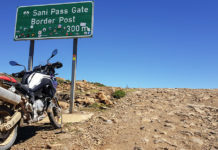 Tell a local motorcyclist that you’re visiting Cape Town, and he or she is likely to drop everything to take you riding. 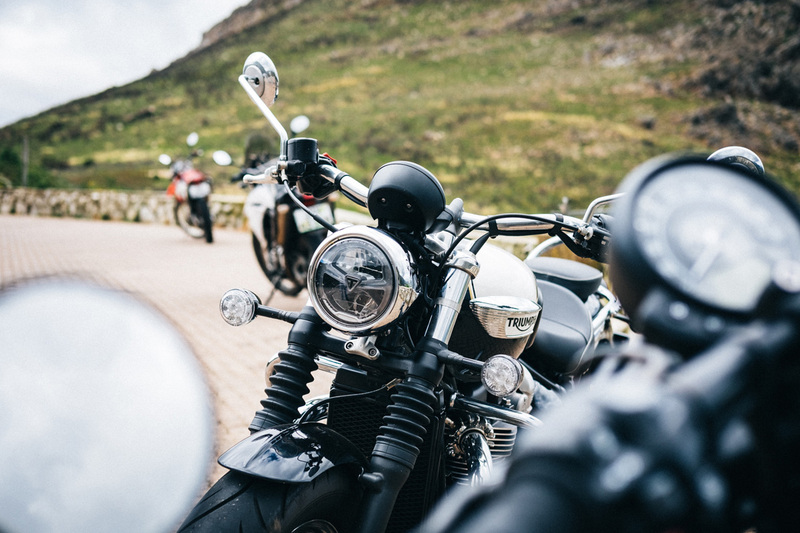 We put a call into our friends at Triumph South Africa, and managed to hustle a couple of bikes via their Cape Town service centre, MHM Motorcycles. Then I mapped out one of my go-to routes—a 250 km loop that includes Helshoogte Pass, Franschhoek Pass, the Elgin Valley, Clarence Drive, and very little highway. If you’re a local, you should know it well. If you’ve never ridden it, stop reading right now and go tick it off the list immediately. 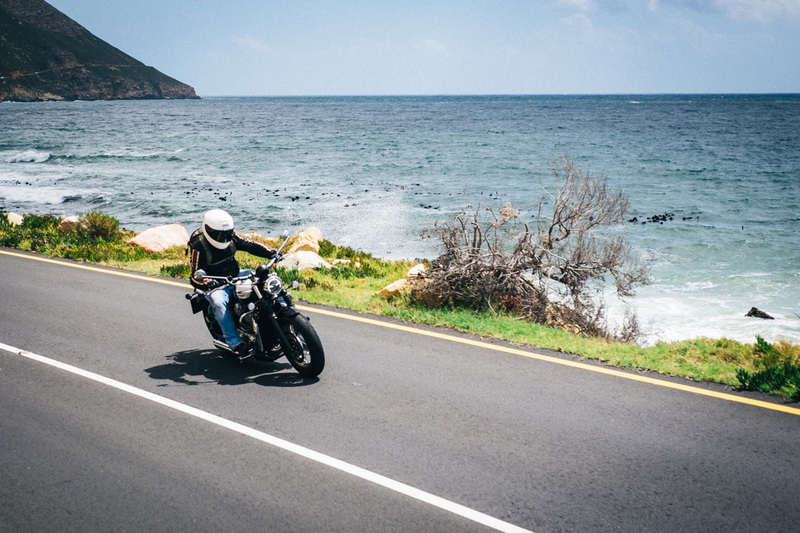 It combines some of the Cape’s best roads with some of its best vistas—and it’s one of the best days out you can have on two wheels. Triumph have a few bikes in their line-up that would have smashed that particular route, but Simon and I had planned to take it easy. 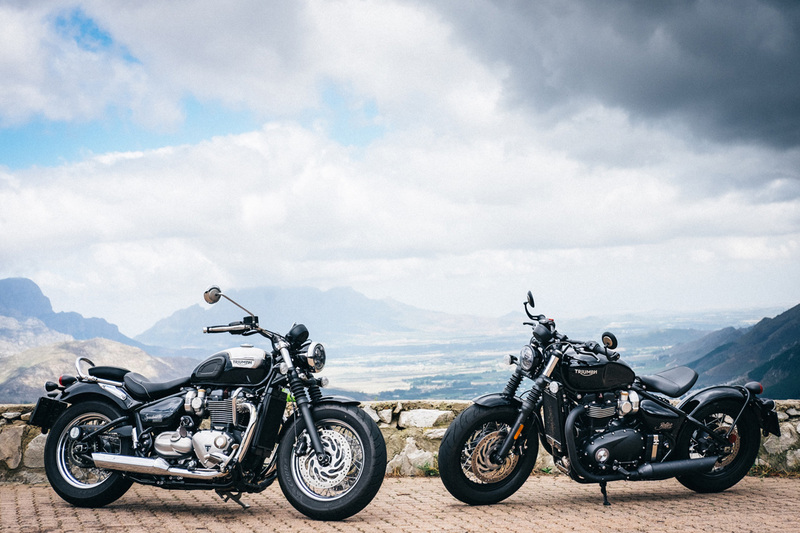 So we opted for supreme style—and picked up the Triumph Bonneville Speedmaster and Bonneville Bobber Black. 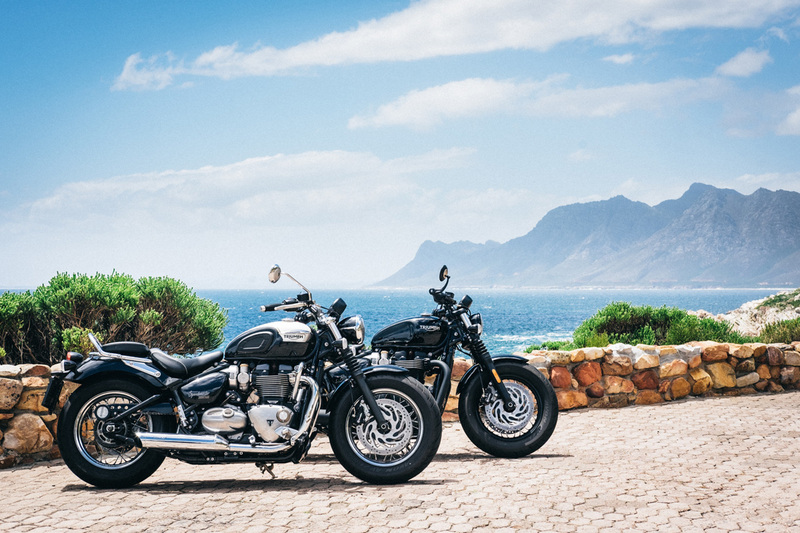 Both bikes are proof that Triumph’s modern classics are about both style and substance. Under the hood, they’re powered by the same punchy 1 200 cc parallel twin motor, good for 106 Nm of torque. It’s a gem of a motor, with enough grunt to launch the bikes off the line and fire them out of corners. And it’s backed up by an equally good fuelling, clutch and gearbox package. 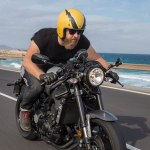 Simon went for the Speedmaster, which meant his ride was decidedly more comfortable than mine, thanks to a well-padded seat and forward pegs. I hopped on the Bobber Black—and began questioning my life choices about 50 km into the ride. Don’t get me wrong—I absolutely love the Bobber Black (so much so that I hung onto it for an extra couple of weeks after the ride). 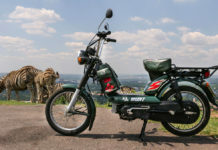 But its mid controls, drag-style bars and slim, cantilevered seat make it more suited to bombing around the city, than munching miles and miles of countryside. So we broke the ride up with breakfast and lunch stops—and plenty of photo ops too—which gave my back and legs lots of time to recover. And whenever we stopped, both bikes were mobbed by passersby. 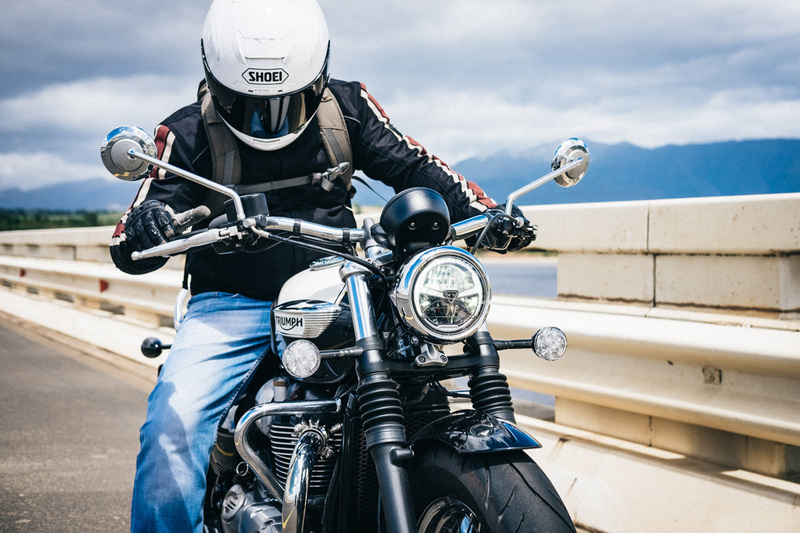 It was totally expected; the Bobber Black’s burly, murdered-out aesthetic, and the Speedmaster’s classy black and white livery, are both impossible to ignore. 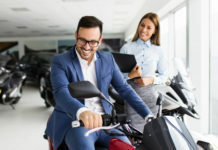 I almost felt sorry for my friends, Stephen and Teresa, whose Yamaha XT660 and Honda CRF250L didn’t get quite as much attention. But the day wasn’t about bragging rights, or even brand bashing. It was about buds on bikes—soaking up the scenery, chatting away, comparing notes and collectively taking a breather from everyday life. Between Ou Meul Bakkery in Simondium’s R49 breakfast special, and pies at the insanely popular Peregrine in Grabouw, there was plenty of time to wag chins. 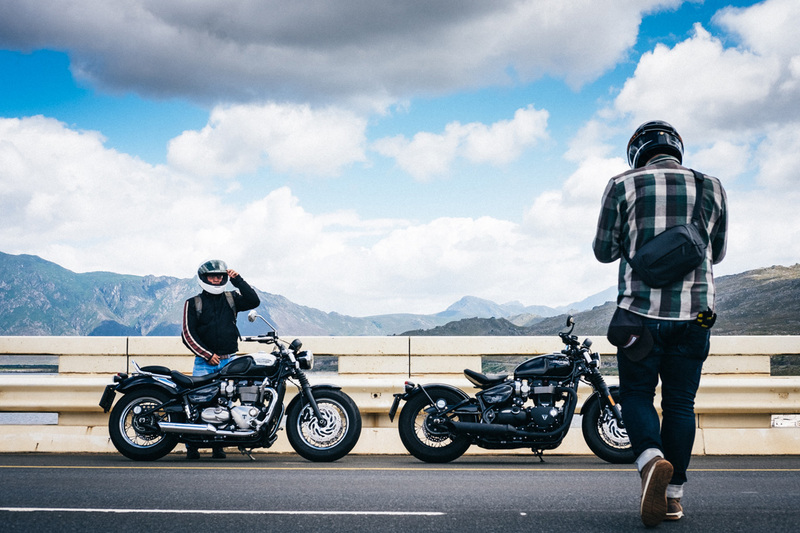 In between, we put the Bobber Black and Speedmaster well through their paces. Even though our route included some relaxed stretches, it also included my two favourite roads: Franschhoek Pass and Clarence Drive. 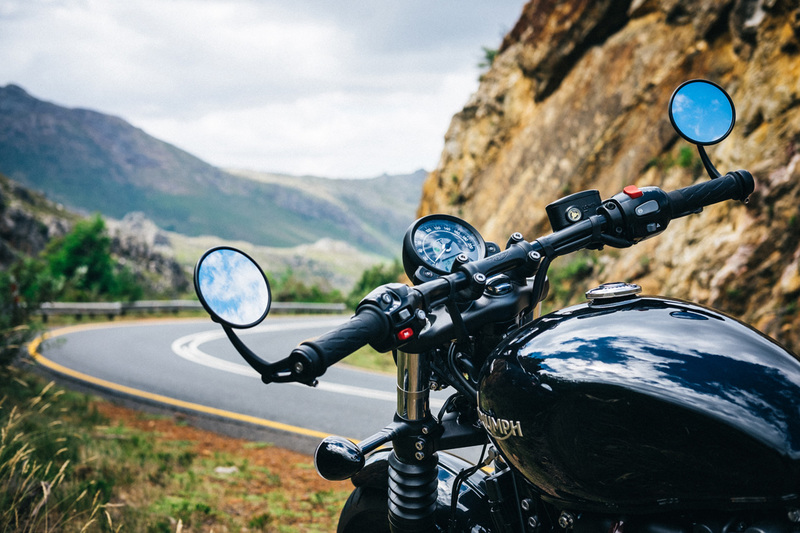 Once we’d shuffled our way through the tourists overrunning Franschhoek, the famous pass unwound before us. It’s as much fun going up as it is going down, with endless turns, and sprawling views on both sides of the mountain. 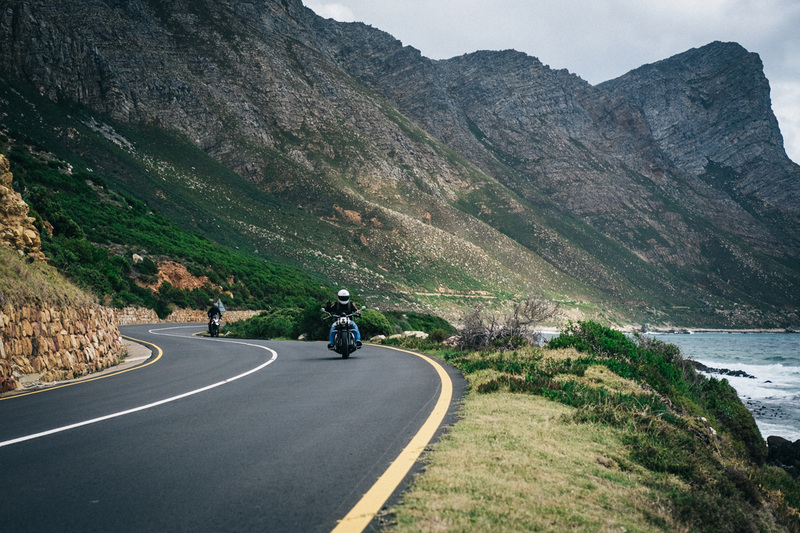 Clarence Drive—the road that stretches from Rooi Els to Gordons Bay—is even more epic. Think of it as a long ribbon that twists and tilts alongside False Bay’s shoreline. I’ve ridden both pieces of road many, many times, and I’m still not bored of either. The day ended up being a mixed bag of chilling and hustling; riding and shooting the breeze. 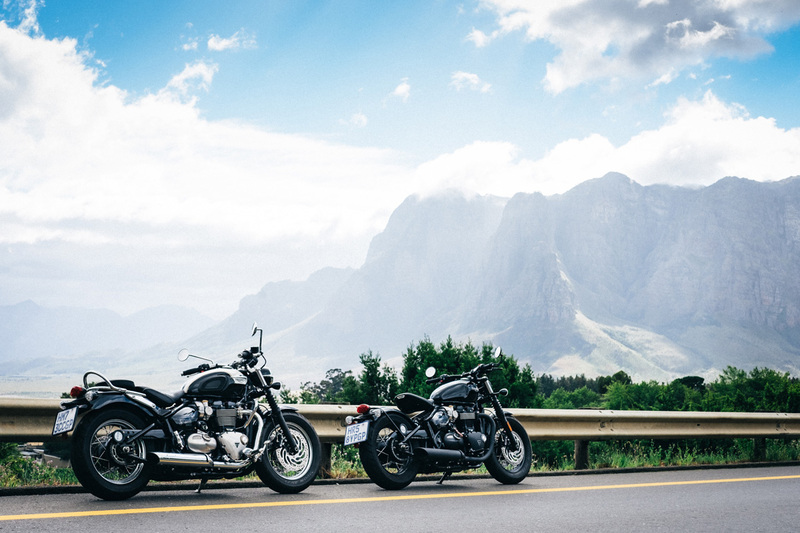 There’s a million ways to show a friend the Cape—but I’ll pick the back of a motorcycle every time.